First post after my summer break! How are you all doing? I still have to adjust to Manchester rainy weather but in some other way I am glad to be back home. So this is the first post of a series dedicated to Anastasia Beverly Hills palettes. 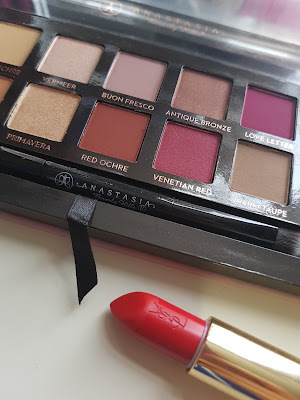 If you are into make up you can't really avoid being caught up in the ABH frenzy. The brows Queen has gone a long way and now her eyeshadows, lipsticks, foundations are holy grail. I own a lot of eyeshadows palettes, an embarassing quantity if I have to be honest. Some of them are staples I reach for every day (Urban Decay Naked one for example), some are kept for special occasions (Huda Beauty Rose Gold palette). 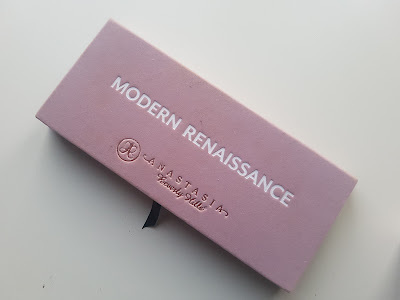 When I recommend to my readers, friends, relatives to buy a palette is because I believe it has all it take to be perfect and so far, Anastasia BH Modern Reniassance is one of those. The reason why this is in my "five stars section" is very easy: it just clicks all the boxes of what I look for in a shadows palette. Some palettes have rubbish pans mixed with good one. This is not the case: every single shadow in the Modern renaissance has incredible pay off, soft texture, blends easily and lasts a long time with primer. We have got the right variety in between matte and shimmers, fair and dark shades. You won't need to rech for another palette, it gives endless possibilities. I love palettes that have a very dark pan and a fair one, to be used as lower liner and highlighter under the brows. Sturdy solid cardboard with velvet cover and mirror inside, plus a dual ended good quality brush. Simple but effective, no fuss around and no gimmicks. The palette will cost you 41 pounds for 14 shadows, so it's 2.92 quids per pan. I have had it for more than a year, I got it from Beauty Bay as soon as it lauched and I have never been disappointed. 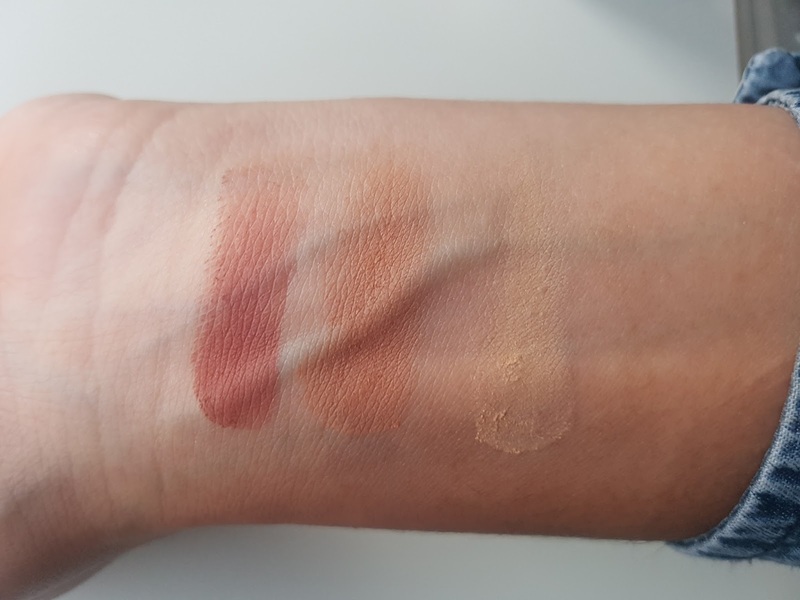 Let me show you some swatches. My favourite shades are Burnt orange (used as a transition shade), Red Ochre (outer corner) and Primavera (wash all over the lid). 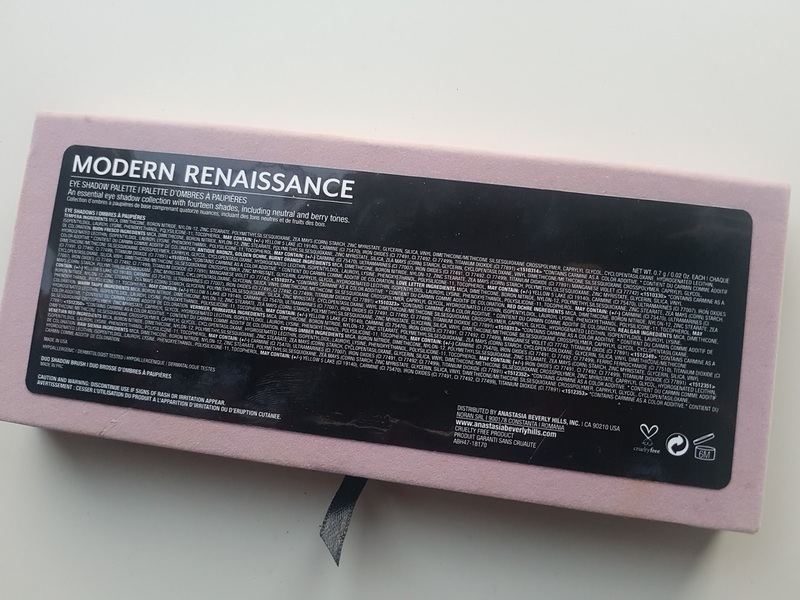 If you are in doubt about buying or not this palette, go for it and thank me later! 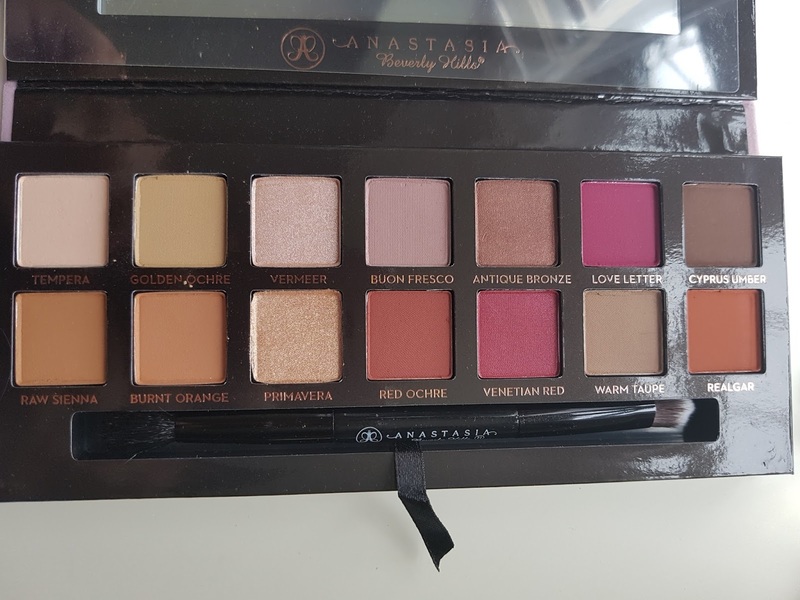 I will talk to you very soon with the second ABH palette I got and it's gonna be a very swatches rich review!